Join us for some Easter fun with Stardust Entertainments. 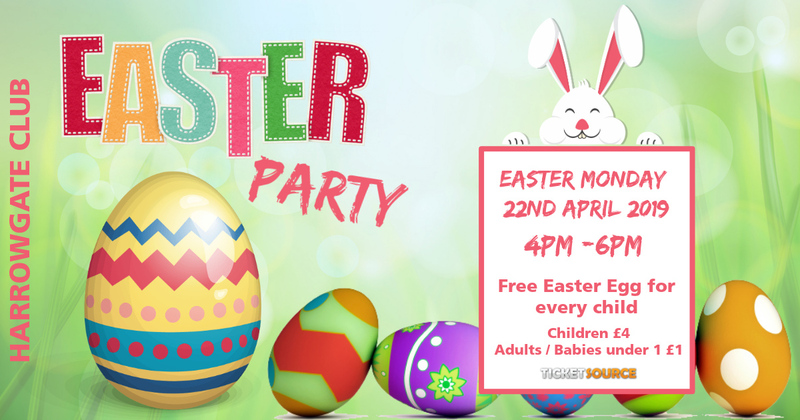 There will be party games and a disco plus a visit from the Easter Bunny with an Easter egg for every child. 4pm -6pm on Easter Monday Be quick tickets sell fast for this event !! !